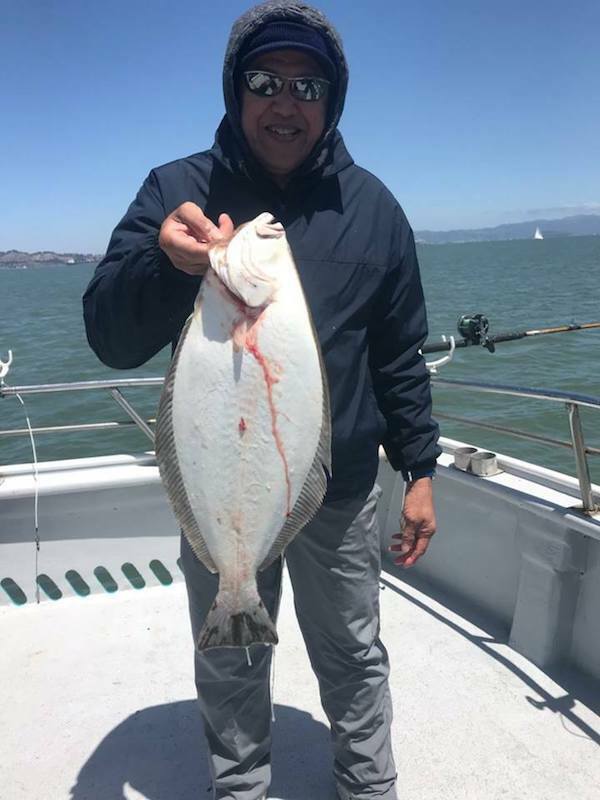 Switched our trip to a SF Bay Potluck trip today. 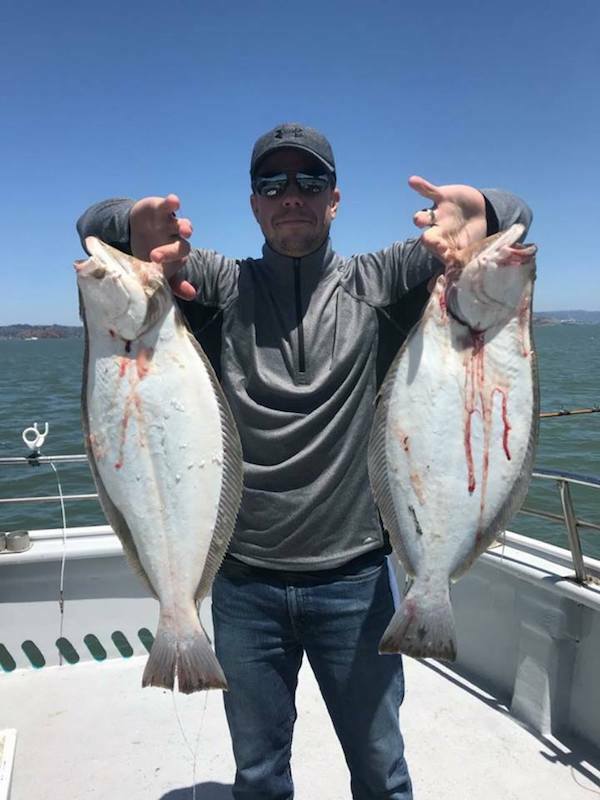 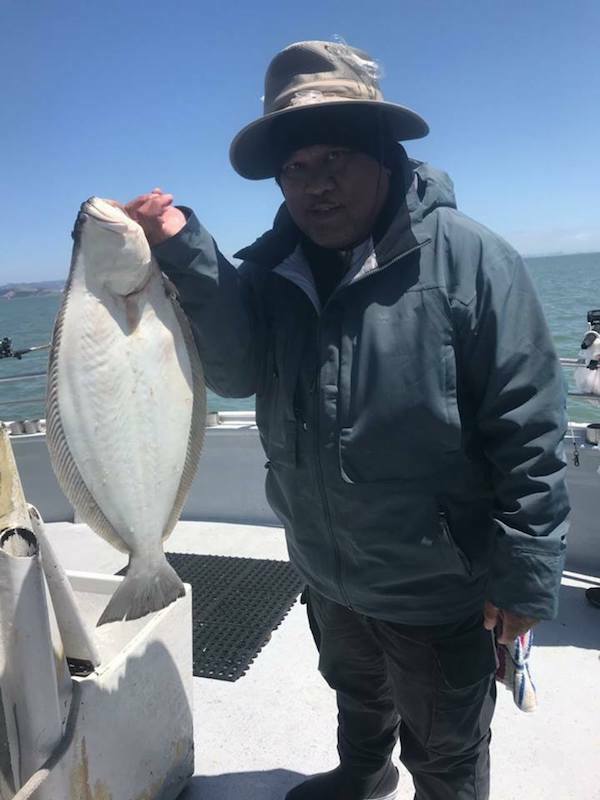 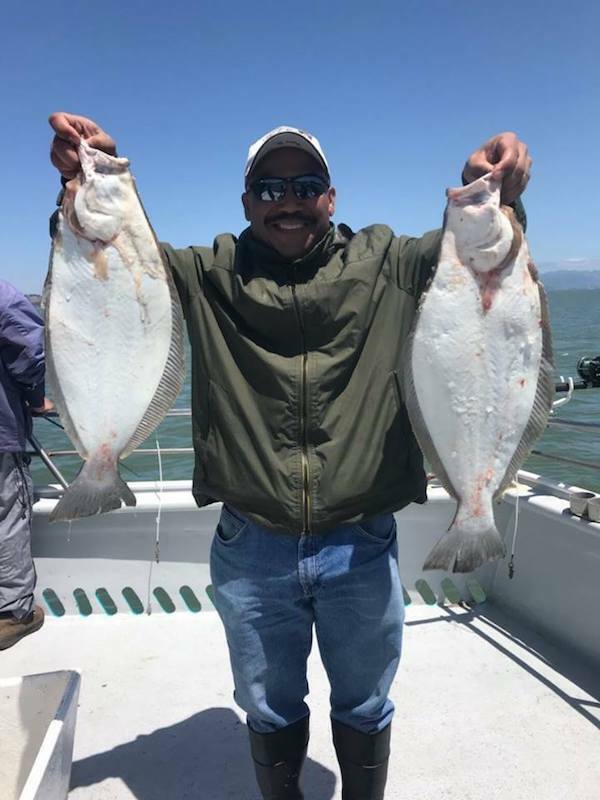 Our ten anglers landed 10 halibut and 4 bass. 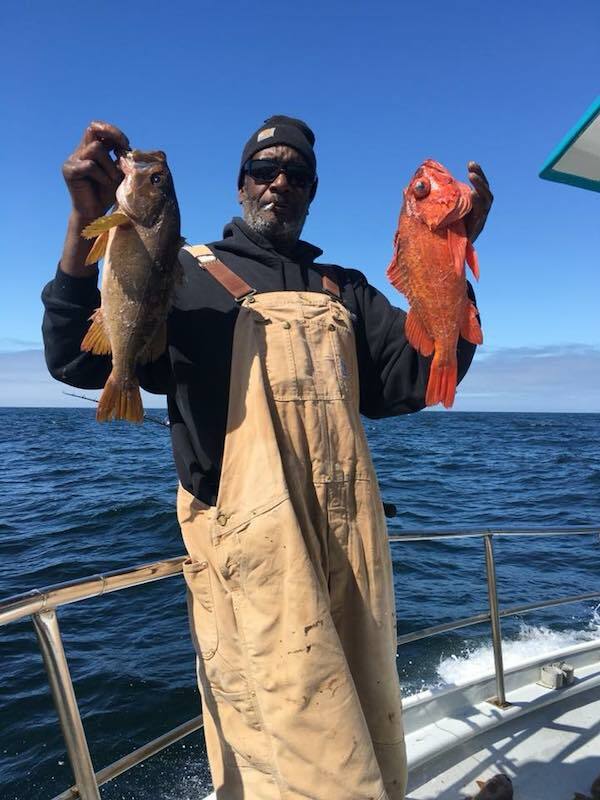 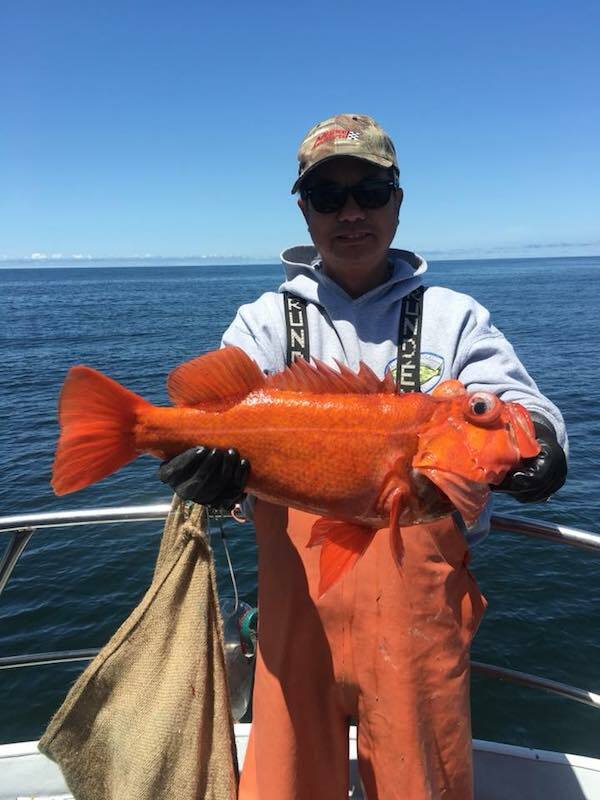 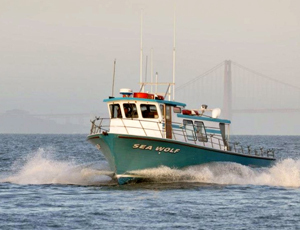 To look at bookings go to seawolfsportfishing.comor call our shop at 510-652-3403.